Chris D'Elia will perform in Atlantic City on Friday, June 16, 2017. 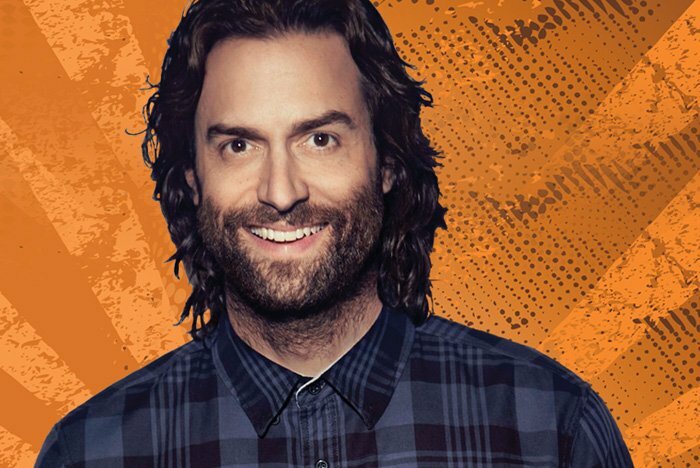 You’ve probably seen Chris D’Elia on sitcoms like Undateable and Whitney, or in one of his stand-up specials on Comedy Central, Showtime or Netlfix. Now, you have the opportunity to see him live as the New Jersey native brings his comedy act to The Music Box at Borgata in Atlantic City on Friday, June 16. Gather all your friends and get ready for a good time because Chris D’Elia is guaranteed to deliver laughs.